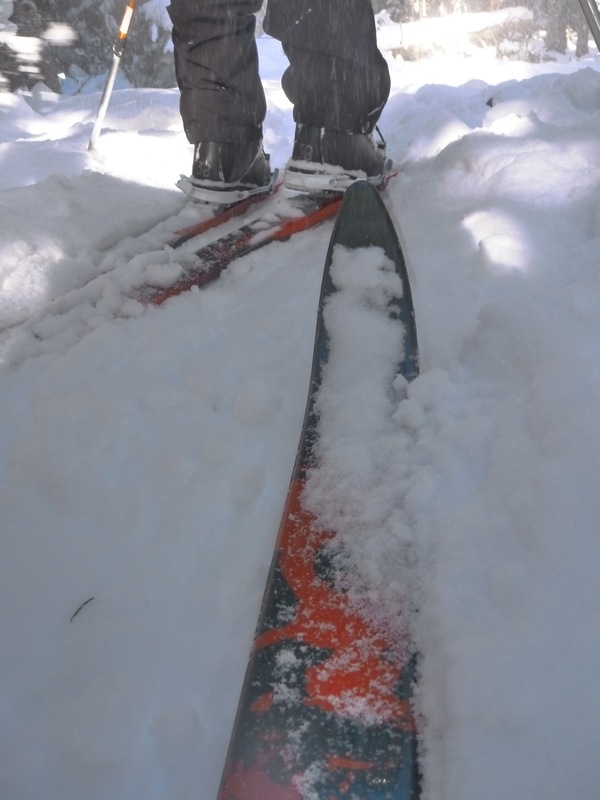 Took some Norwegian made Asnes skis out of the Neptune rental fleet for a nordic ski on the Sourdough Trail. Used the Amundsen, named after the explorer who first made it to the South Pole. Amazing ski, amazing conditions. 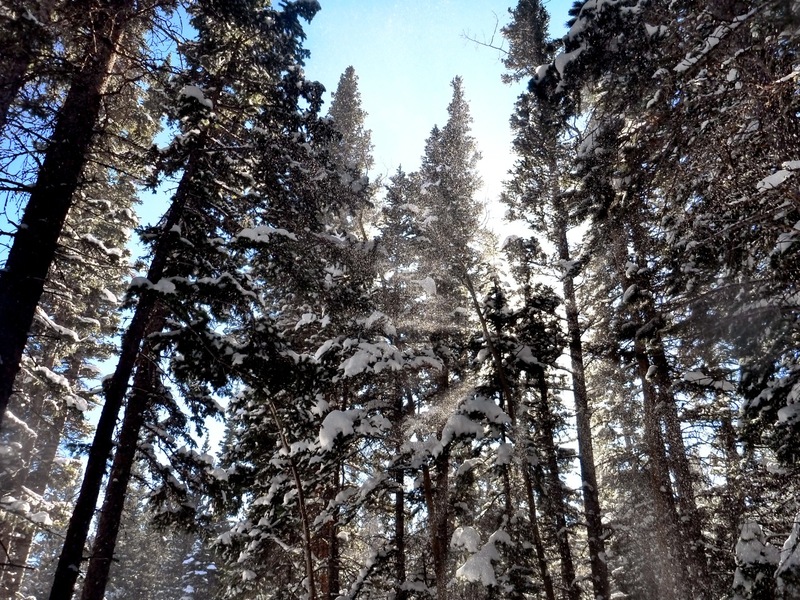 I love December…possibly my favorite month…winter combined with winter anticipation! Zoom in on the last photo – cool effect of sun and snow. 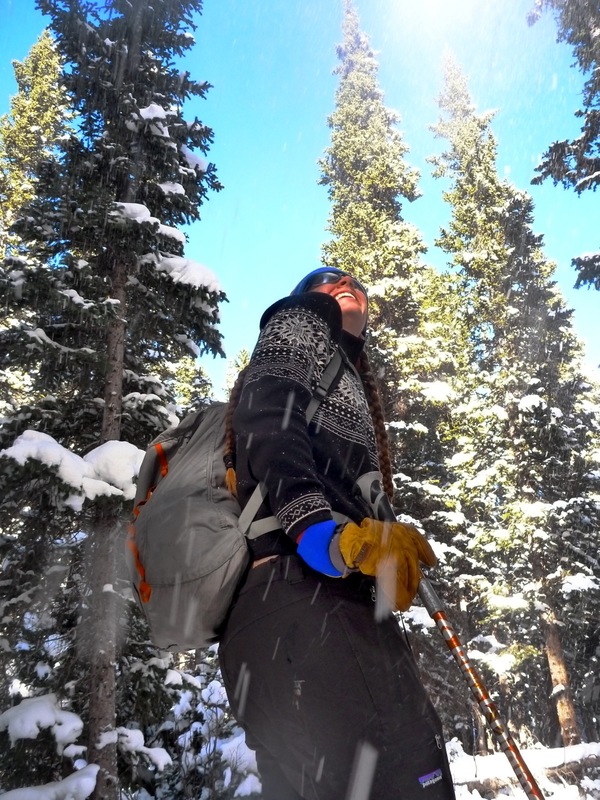 Got a nice Thanksgiving ski article in the paper…enjoy.